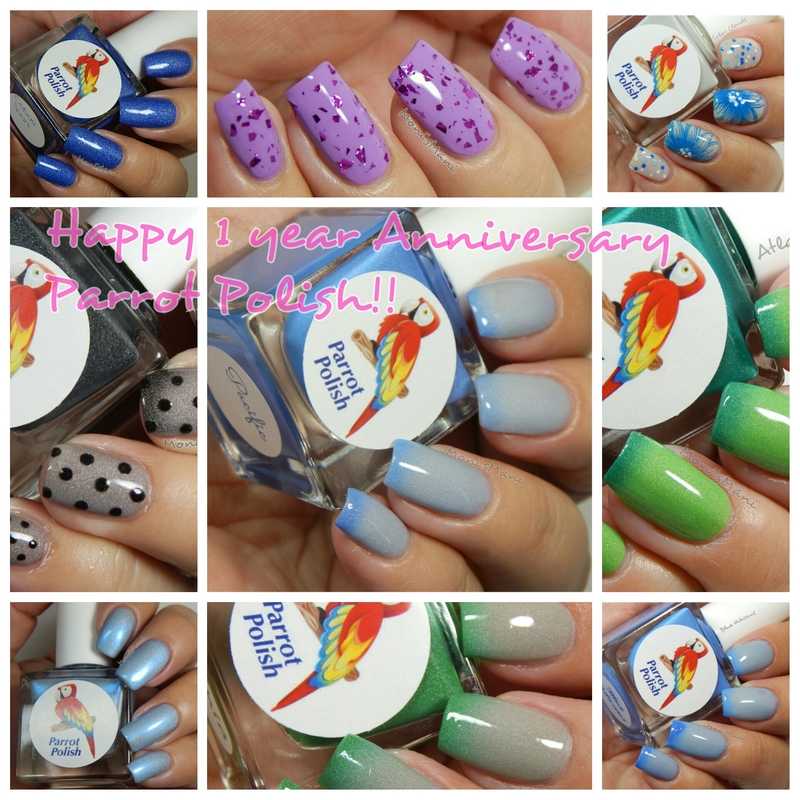 TODAY IS PARROT POLISH’ FIRST ANNIVERSARY!! yayyy!! I could not be happier or prouder to collaborate with this brand, they are amazing people, great friends and their polish is awesome!! Congratulations David and Sonja!! 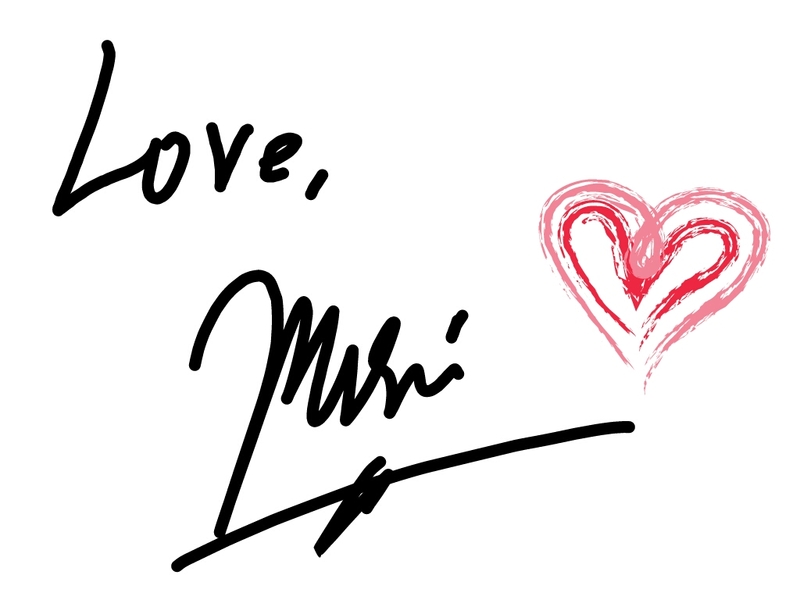 absolutely love you guys!! 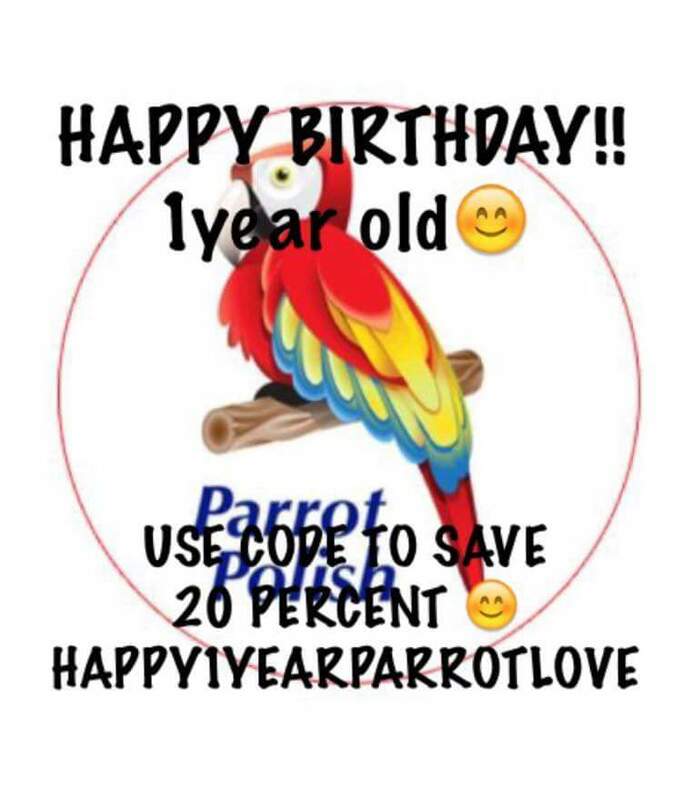 To celebrate, they are having a sale until May 1st, here is the code. Do take advantage of it you will not regret it! !